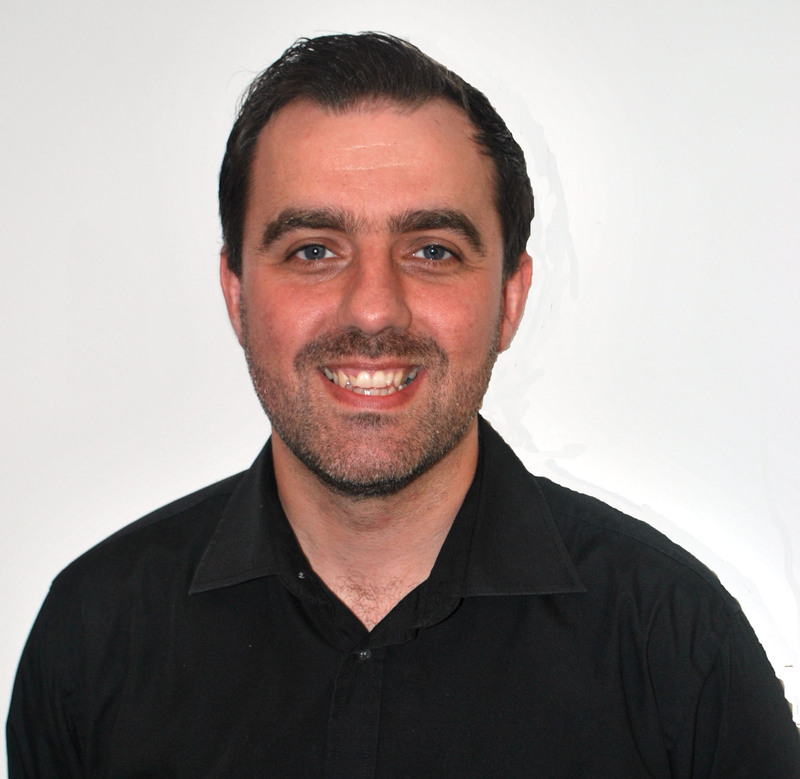 Dan is the Branch Manager and recruits in many different industries from IT Sales/Technical to Heavy Engineering. He comes from a strong sales background and previously sold many different products from media to football sponsorship and recently apprenticeships and exhibitions. From his apprenticeship background Dan learnt the skill of finding the right person for the right job, where he worked with apprenticeships from engineering, health and beauty, IT sales and technical, retail and many more. Dan believes in building trusting relationships to maximise on what both the client and candidate look for. Dan spends his time outside of work with his wife Elizabeth, daughter Erin, family and friends and walking his Cavalier King Charles Spaniel, Sonny. Dan confesses that he is a nerd about anything Sci-Fi and movies! Customer Service, IT Sales and Support, Sales and Marketing, Retail, General Staffing.